I like the looks of the Bliss ones! 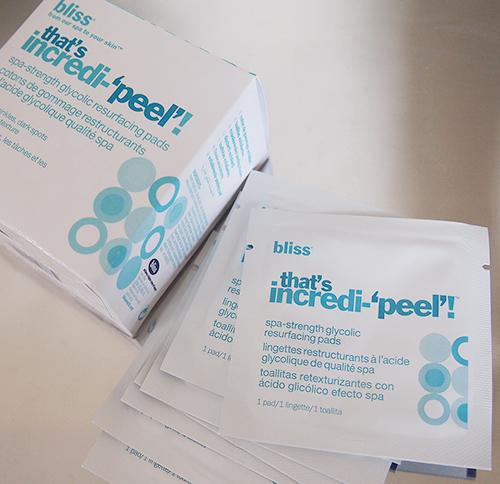 I've tried the Montagne ones and they made my skin burn/swell up! I need something more suitable for sensitive skin. 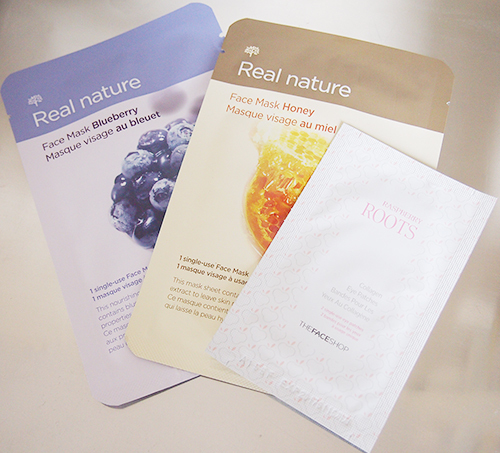 I need the chocolate one for deep pore cleansing! :D Will look for it i Boots. 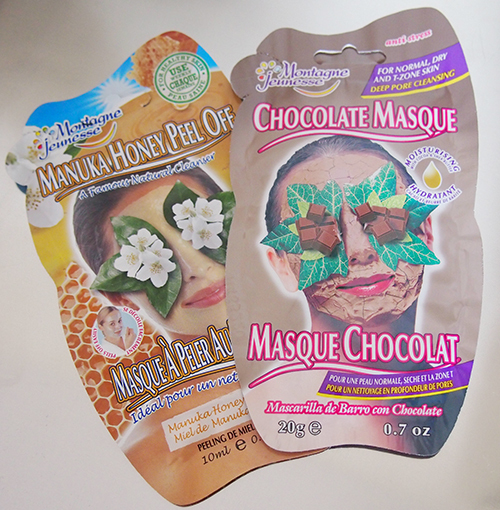 I really like the chocolate mask! That brand makes great masks.